Speaking at a homoeopathy award ceremony at the Science City Auditorium in Kolkata this morning, he said the medicinal system was becoming more popular as it was cheaper compared to allopathy, besides having no side-effects. 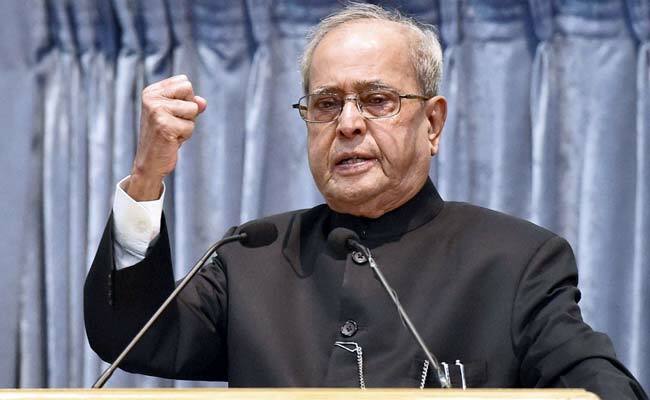 Kolkata: President Pranab Mukherjee today highlighted the "important role" played by homoeopathy and Indian systems of medicine in the country's healthcare sector. Homoeopathy and systems of Indian medicine such as unani and siddha are playing an important role in the country, which faces a severe shortage of quality medical practitioners, he said. The president said centres of homoeopathy and others have been opened at the Rashtrapati Bhavan and that these were attracting more and more patients. 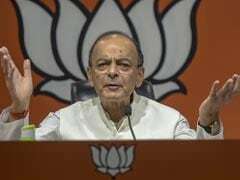 Speaking just before the president, Ashok Kumar Das, executive director of the event's organiser Allen Homoeopathy, said Mukherjee should be elected to a second term in office. The president presented the 6th Dr Malati Allen Noble Award to some of the toppers of 196 homoeopathic medical colleges of the country and two toppers from two colleges in Bangladesh. The other toppers will be awarded later this month. He also conferred the Dr Allen Mahatma Hahnemann Award, the Dr Sarkar Allen Swamiji Award and the Dr Malati Allen Memorial Award on several recipients. G P Sarkar, managing trustee of the Dr Malati Allen Charitable Trust, said homoeopathy at present catered to 60 per cent of the country's population and the aim was to make it more popular. Earlier today, President Mukherjee paid floral tributes at a portrait of former president Neelam Sanjiva Reddy on his birth anniversary at the Raj Bhavan. Mr Reddy was the president between 1977 and 1982. West Bengal Governor K N Tripathi was present on the occasion. Later in the day, he will inaugurate the Integrated Renewable Energy Smart Microgrid Centre and the Centre for Water and Environmental Research at the Indian Institute of Engineering Science and Technology (IIEST) at Shibpur in Howrah, before leaving for Delhi.